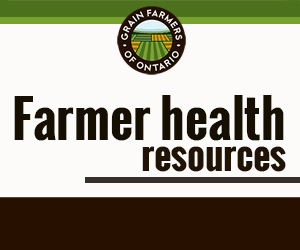 GUELPH, ON (April 24, 2014) – Emerging from a uniquely long and harsh winter, farmers are keen to get out on the land and plant their crops. The tough winter has left some areas with damaged winter wheat crops. The southwestern region of the province is looking better than expected, but towards central Ontario farmers are unsure of the crop’s condition. 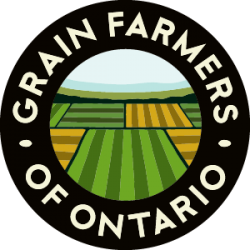 Planting of other grain crops, like corn and soybeans, is also testing the patience of farmers across Ontario. The tremendous amount of snow received in many areas this winter has resulted in excessive moisture in many fields. Until that moisture is pulled out of the surface, planting equipment will remain in the shed. Certainly, one of the questions on many farmers’ minds is how the honeybee population fared through the ice, snow, and extreme cold. Over the past few weeks, as beekeepers have opened their hives and winterkill bee losses have been reported. The population loss numbers have not been released, but historically, cold spikes and long winters have proven detrimental to honeybees.